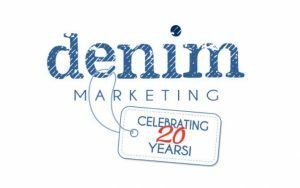 As 2017 comes to a close, the team at Denim Marketing is reflecting on its growth as a team, as a brand and as a marketing agency. We are thankful for our many blessings and opportunities to help companies best present themselves to their target audiences, but we are also reminded that there are others who are not as fortunate as we are. In the spirit of the gratitude for what we have, Denim Marketing is excited to have several opportunities to give back to the community. This holiday season we decided to provide Christmas for four homeless children at the Good Neighbor Homeless Shelter in Cartersville. Account Coordinator Amanda Meade volunteers at the shelter and she made us aware of several children who would not otherwise receive gifts for Christmas. Amanda states, “Their wish list consists of basic necessities like clothes, coats and shoes. 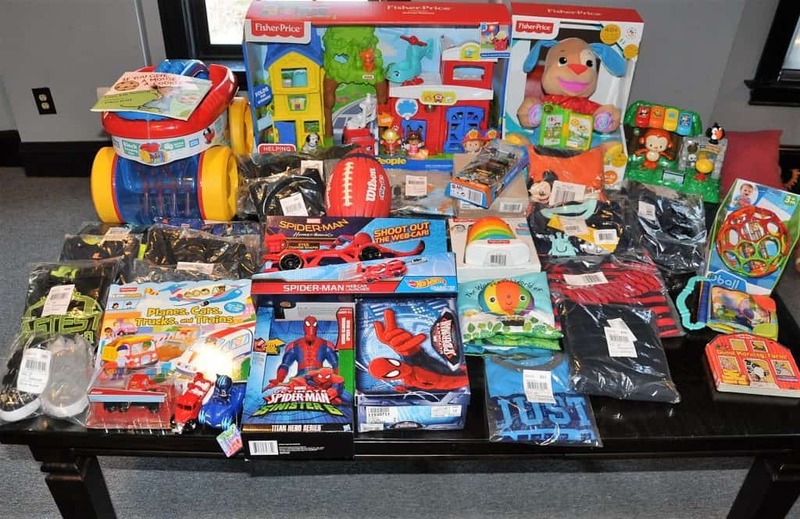 It is nice to provide these items, as well as a few fun toys, so that these children have a good Christmas.” Our Denim Marketing team raised money for toys, clothes and goodies, and we are excited to be able to give wonderful Christmas memories to children who would have gone without any this year. 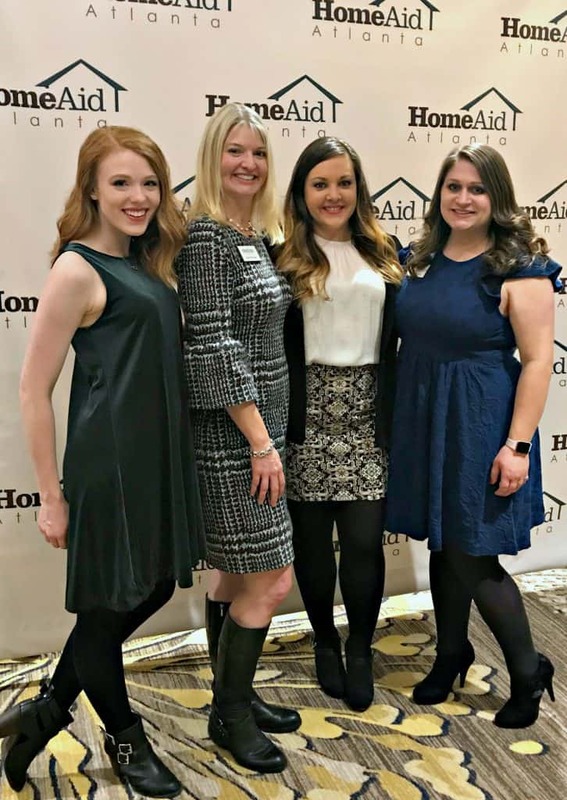 Denim Marketing’s founder and president, Carol Morgan, serves on the HomeAid Atlanta outreach committee and the Denim Marketing team promotes the nonprofit organization’s needs throughout the year on Atlanta Real Estate Forum via blog posts and social media. During the holiday season, HomeAid has multiple opportunities available to give back to the community. Its “Stock the House” campaign aims to fill the shelters with necessary items including towels, curtains, bed sheets, cutlery, dishes and more. Denim Marketing is proud to be a media and marketing sponsor for HomeAid Atlanta. Account Manager Mandy Holm serves on the Atlanta Sales and Marketing Council’s special events committee. This is the group that puts on the HBA’s holiday party and silent auction to benefit HomeAid Atlanta. As a volunteer, Mandy helped promote the event by leading Denim Marketing’s team efforts on social media, collecting items for the silent auction, driving traffic to the event page on the HBA’s website and more. 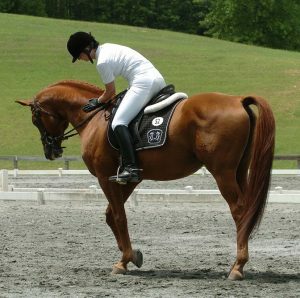 All of the proceeds from the silent auction will go to HomeAid, and the event was a huge success. Finally, Denim Marketing is excited to give back to some of our favorite creatures on the planet: our furry best friends. Canine Pet Rescue and Denim Marketing partnered at the end of the year to launch social media campaigns about the shelter dogs’ “Howl-i-Day Wishes” and the “12 Dogs of Christmas.” By creating eye-catching graphics for Canine Pet Rescue, we aimed to raise awareness for these dogs that need forever homes and toys, and for Canine Pet Rescue that needs donations for medical expenses, training, food and shelter operating expenses. Denim Marketing is honored and humbled to have so many opportunities to give back as an agency to those who are less fortunate. We hope you consider giving back this year, as well, and we hope you have a happy holiday season!